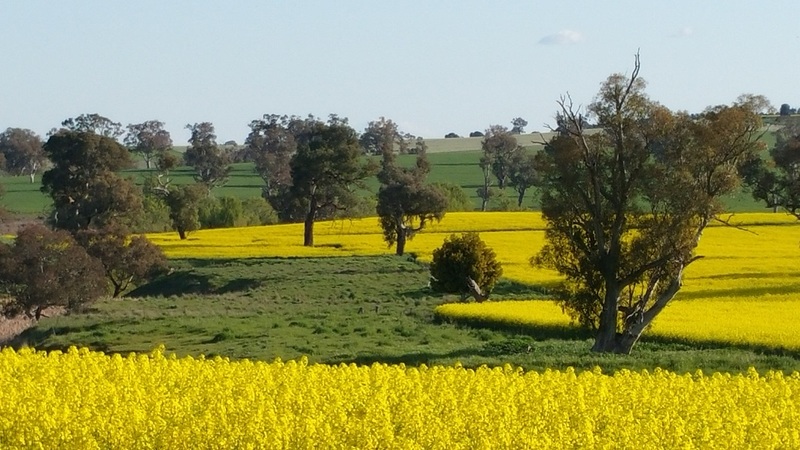 Always enjoy the scenery on the way to mum’s in Young, NSW, Australia. This entry was posted in Mobile Photography and tagged Photography, Samsung Galaxy S4 Camera. Bookmark the permalink. ← Yummy purple glaze on latest slab pot!